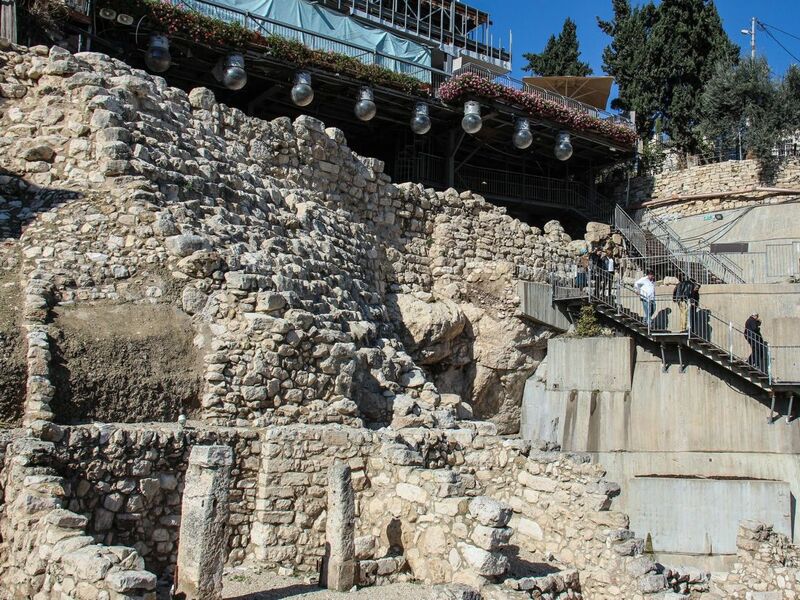 The ruins of ancient Jerusalem feature no lack of helpful signage confidently explaining that this building dates to the time of King David, that house yonder to the Second Temple period and those crumbling walls to the Bronze Age. So you may be surprised to learn that most of the chronology in this, one of the most archaeologically rich and controversial cities in the world, has never been based on scientific testing. The dates assigned by guidebooks and brochures to ancient ruins are incredibly rough estimates based on the analysis of pottery and architecture, or – in the best case – of inscriptions, coins and other artifacts. And in some cases, skeptics say, the dating and interpretation of ancient sites may have been twisted to fit the biblical narrative by scholars eager to prove religious texts right. All that may be about to change, though. A team of Israeli scientists and archaeologists has embarked on a massive four-year project to accurately radiocarbon-date the complex layers of ancient Jerusalem. This quest will not only refine our knowledge of how the city looked in its various incarnations, but may also help researchers answer broader questions about the historicity of the biblical account. Not least: The incendiary issue of whether an ancient Israelite united monarchy under David and Solomon really did exist. Already, preliminary results on a massive tower that defended the city’s main water source – which was thought to have been built in the Middle Bronze Age, nearly 4,000 years ago – have shown the structure likely dates back only to the ninth century B.C.E. (i.e., about a thousand years later). That discovery alone reignited the heated debate on when Jerusalem became a major city. 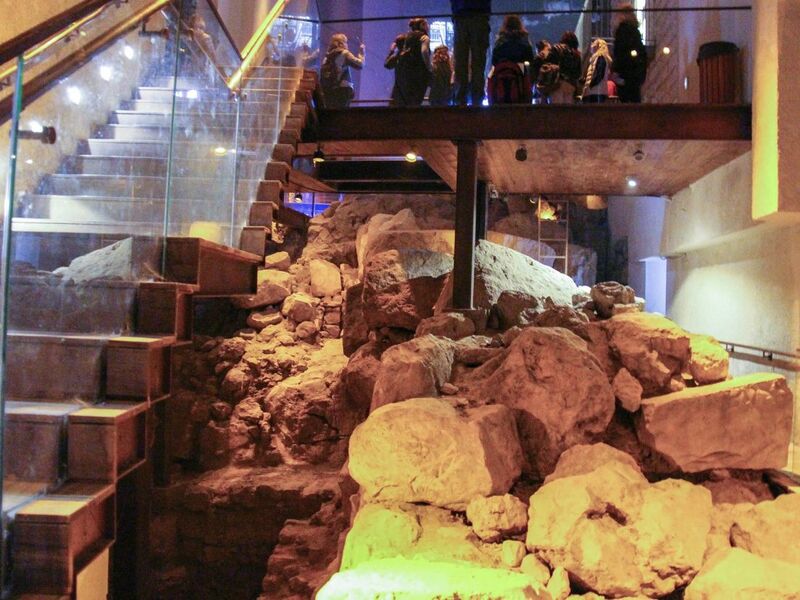 “Archaeologists have been digging in Jerusalem for 150 years and no one shrinks from saying this is the palace of David, this is from one date or the other,” says Yuval Gadot, an archaeologist at Tel Aviv University and one of the project’s leaders. “But although carbon-14 dating has been around for a long time, almost no one applied this method here. It’s all based on pottery relative to stratigraphy,” he adds. Now, there is nothing inherently wrong with dating archaeological strata by matching pottery fragments and other artifacts to the style of ceramics from other sites that have been previously dated with greater certainty. But there can be problems. Materials from a later age can end up in an earlier layer due to construction works, collapses or natural phenomena, misleading archaeologists as to the real date of a structure. Even when there are no “intrusions” between different time periods, it’s hard to tell when exactly a certain style of vase came into fashion and when people stopped using it, so this dating method can have a wide margin of error of decades, if not a century, explains Gadot. This is crucial in research dealing with the biblical period, in which shifting the chronology by a few decades can completely alter the historical picture, the archaeologist says. Take, for example, the hot-button issue of the existence of the Davidic kingdom. We know, from archaeological and documentary evidence, that by the ninth century B.C.E. there were two Israelite states in the Levant: The larger and more powerful kingdom of Israel in the north; and the smaller kingdom of Judah in the south, centered around Jerusalem. But archaeologists can’t agree whether there is any evidence to confirm whether before all that, sometime in the 11th-10th centuries B.C.E., there existed the large united monarchy described in the Bible. Was Jerusalem in that period a resplendent capital built around Solomon’s Temple? Or was it a backwater, with David and his successor being little more than local tribal chiefs, later to be aggrandized by the redactors of the Bible? Since a powerful kingdom would theoretically need to have left some pretty spectacular remains for archaeologists to find, much of the debate on the existence of the united monarchy centers on whether some major buildings found in the so-called City of David, the oldest part of Jerusalem, can be dated to the time of the biblical kings. 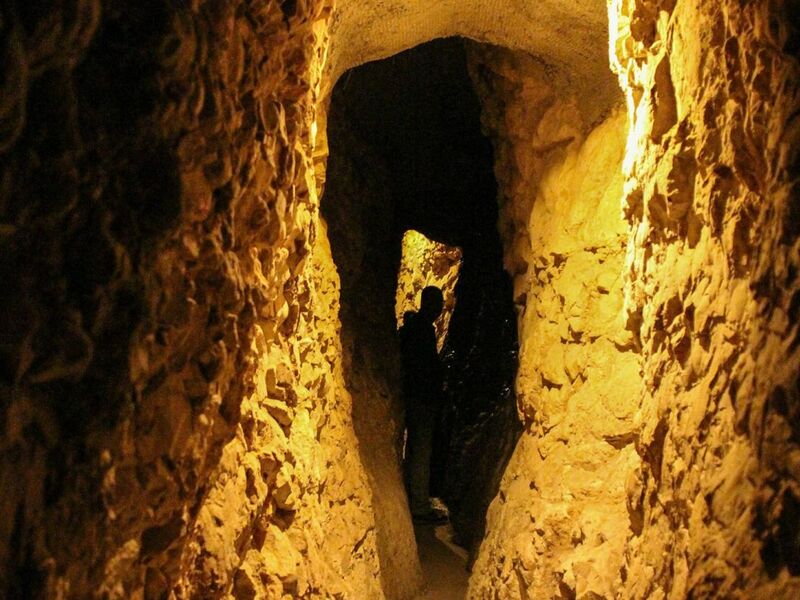 In 2005, Hebrew University archaeologist Eilat Mazar uncovered a large stone structure that she dated, based on pottery and other finds, to the 10th century B.C.E., and proclaimed it to be King David’s palace. Skeptics countered that the building dated, at best, to a century later, the ninth century B.C.E., with several additions belonging to periods as late as the Hellenistic era, which began in 332 B.C.E. with Alexander the Great’s conquest of the Middle East. Can the new radiocarbon dating project resolve such stalemates? Hopefully yes, says Dr. Elisabetta Boaretto, a professor of archaeological sciences at the Weizmann Institute, Rehovot. A lot will depend, she says, on finding reliable samples of organic material among the remains of the putative palace of David and other key sites. This means her team in the field needs to be able to clearly connect the samples to the context that researchers are trying to date – like finding leftovers of a meal that was cooked on the spot, or sediments located directly under a building’s foundation stones, she explains. Radiocarbon dating, invented in the late 1940s, works by measuring the amount of the radioactive isotope carbon-14 in organic matter – anything from a grain seed or an olive pit to an animal or human bone. The more carbon-14 has decayed into stable isotopes of nitrogen, the older the remains are. The four-year project, called “Setting the Clock in the City of David,” is being financed by the Israel Science Foundation with a grant of more than 1 million shekels ($293,000) and is led by Gadot, Boaretto and two Israel Antiquities Authority archaeologists, Doron Ben-Ami and Joe Uziel. Why would someone want Jerusalem? 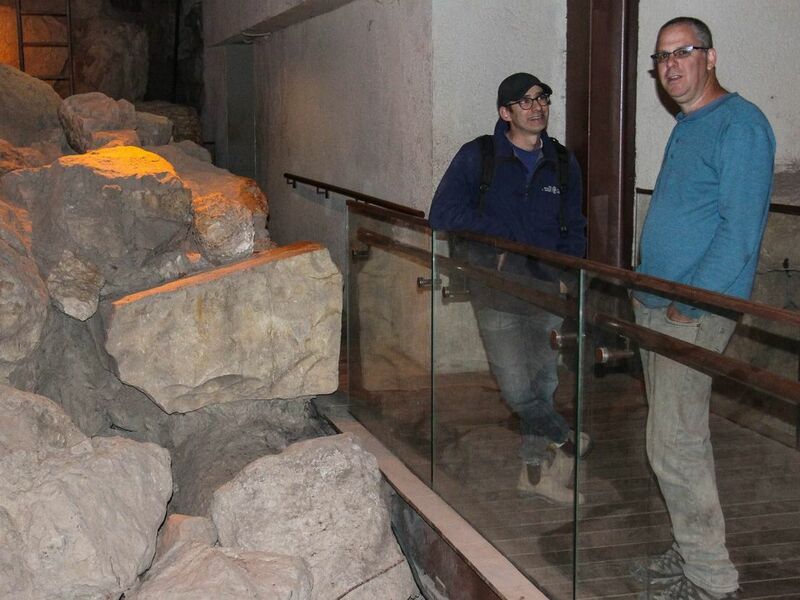 The first results of the research have emerged from the Spring Tower, a fortification on the eastern slope of the City of David built with massive stone blocks that protected access to the Gihon spring – the city’s main water source in antiquity. When initially uncovered in 2004, the tower was dated to between the 18th and 16th centuries B.C.E., based on the pottery and the architecture. That putative age for the great ruins was indirectly supported by ancient Egyptian texts, which showed that Jerusalem already existed back in the Middle Bronze Age, explains Uziel, one of the IAA archaeologists. But when samples taken from underneath the tower’s foundations were dated, the team was astonished to find that the most recent dates went back only to the late ninth century B.C.E. “These are the dates just underneath the foundation stones, suggesting the tower was built immediately after that time,” says Boaretto. Uziel qualifies that the tower could have existed before and may have simply been restored in the ninth century B.C.E. But one way or another, the discovery is an important contribution to the broader discussion on when Jerusalem became a major city and the capital of an important kingdom, he notes. The project’s goal is not only to date single monuments, but to construct a chronology of the archaeological layers of Jerusalem ranging from around 3,000 B.C.E. to the Byzantine and Islamic periods, says Gadot. This will create a useful tool for future archaeologists to easily date the same layers once they dig them up elsewhere in the city, he notes. Radiocarbon dating could help resolve other historical questions, too. Little is known, for example, of how Jerusalem looked in the various phases of the Bronze Age, Gadot says, or after the destruction of the First Temple and the return from the Babylonian exile during the Persian period: There are very few remains from that time, and most archaeologists believe Jerusalem remained a small “village of priests” surrounding the reconstructed Temple until a renewed expansion phase in the Hasmonean era. For each of these time periods, the team hopes to be able to reconstruct a precise picture of how the city looked. The new research will help scholars free themselves from a past tendency to date finds “based on assumptions that come from one’s interpretation of the biblical text,” says Israel Finkelstein, a leading archaeologist at Tel Aviv University who is not part of the project but has pioneered the use of radiocarbon dating in other sites in Israel. However, Finkelstein cautions that Jerusalem is such a complex site, with jumbled and overlapping layers, that it is very difficult to find “clean contexts,” in which there is no contamination from samples from multiple time periods. For example, he is skeptical about the results of the Spring Tower tests, noting that the nearby water could have deposited the materials the archaeologists dated after the tower was built.